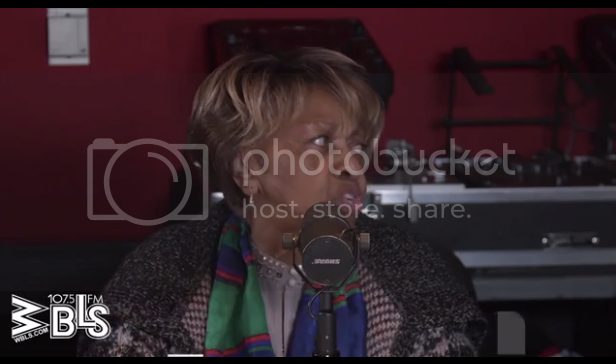 Houston family matriarch Cissy Houston appeared on New York's WBLS and spoke briefly about Bobbi Kristina Brown's condition. Bobbi Kristina's condition has apparently not improved since she was found unresponsive and placed into a medically induced coma. "She’s the same," she told the host Shaila. "They’ve moved her now to a place for rehabilitation and, you know, still not a great deal of hope." Cissy says that she stays grounded through prayer. "I give it to God one time because I know he's able, and I cannot change a thing."